The U.S. Department of Education site has links to many resources for parents and educators. Check the site for information related to student achievement, research in education, the No Child Left Behind Act, grants, and more. 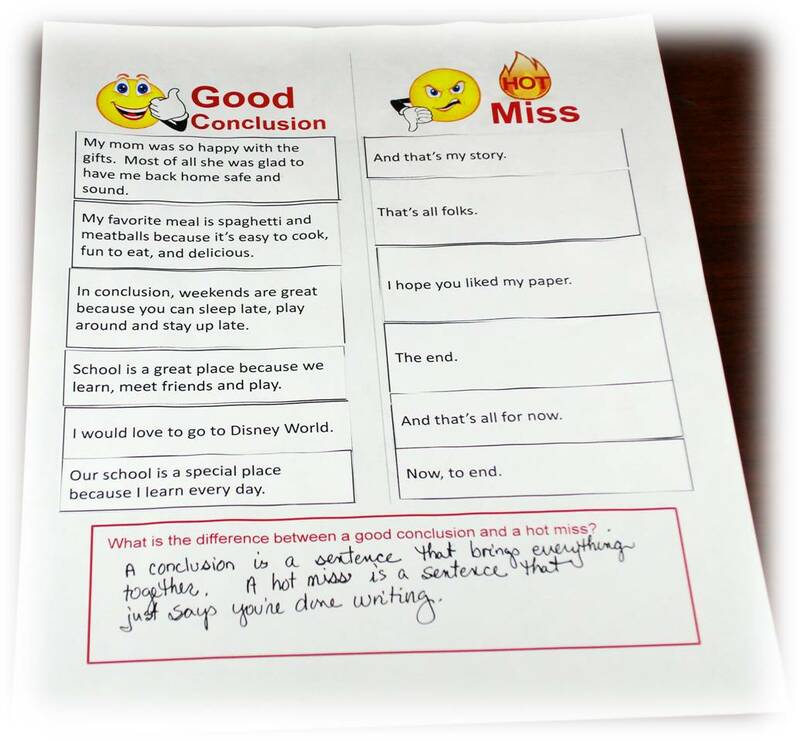 Have you ever struggled with helping students write a good conclusion? This is a simple and powerful activity I designed to help students understand the difference. Download the pdf of the strategy, which includes directions, a template, and an answer sheet for this activity. 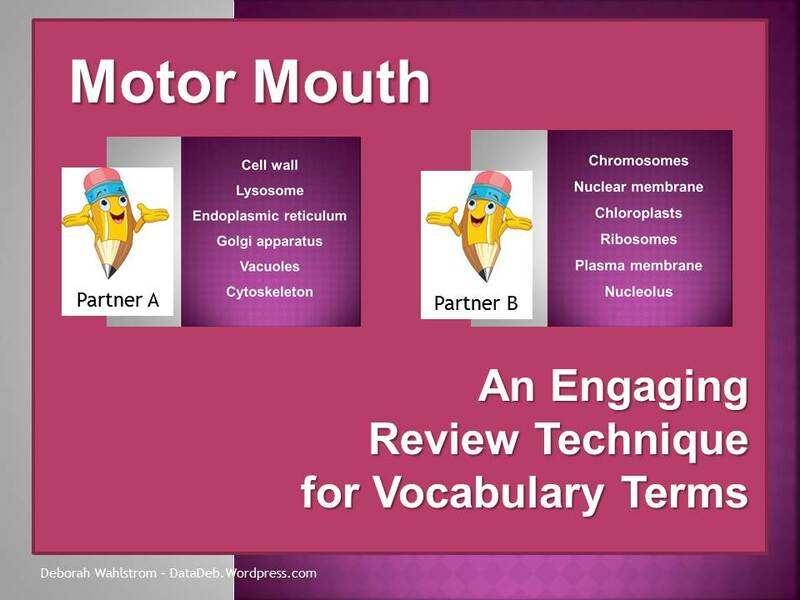 I designed this for the elementary level, but this is easily adapted to the secondary level by using more sophisticated examples. The Hot Miss phrase is from Amy Hooper, a wonderful teacher at Axton Elementary in Virginia.